in the 394959 press releases and advertisement we all receive there are some news I really want to share with you all, cos they really look interesting! 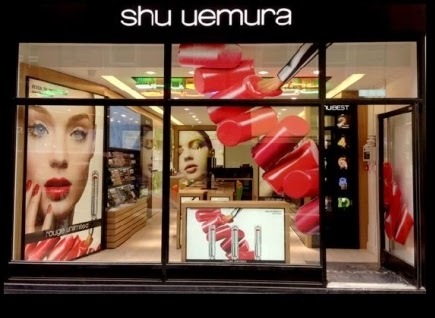 Let's start with Shu Uemura, that launched a new website for its flagship store situated in 15 Manmouth Street, Covent Garden, London. Here is the link and you will find all the informations, events, make up classes, shopping and services available if you are planning a visit in the capital..or you just love Shu like I do. Am I the only one that is waiting for the notorious Choupette collection? 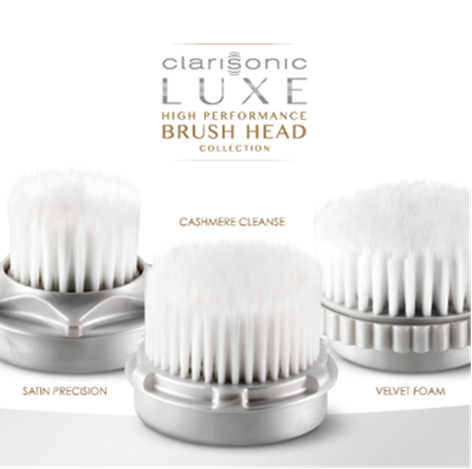 Are you a fan of the Clarisonic? I am, so the release of three new brush heads is more than intriguing for me and my skin. The Luxe High Performance Brush Heads have got tapered filaments and are addressed to sensitive skin without any risk of irritation. With names like "Satin Precision", "Cashmere Cleanse" and "Velvet Foam" they are of course already on my wishlist. 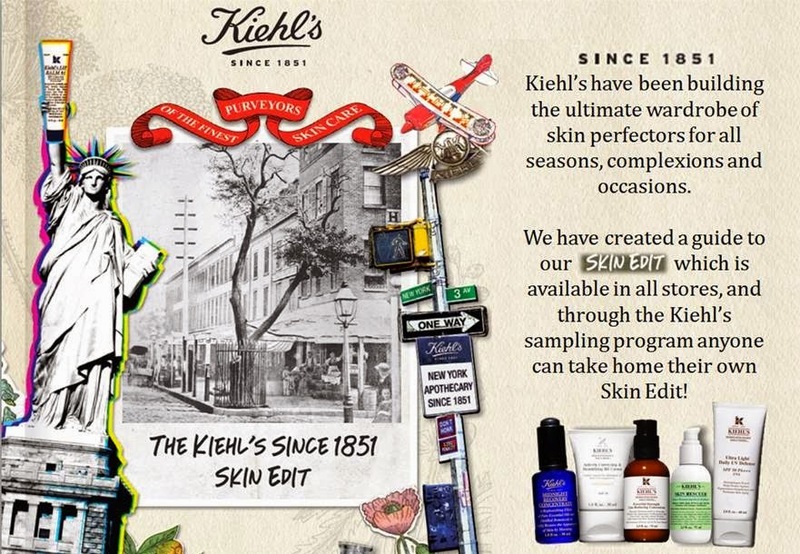 163 years and still effective and innovative, ah if only men could be like Kiehl's! The brand launched the "Skin Edition", a service available in all the shops/ counters that provides an overview of all the most iconic and effective products of the brand, a "skincare wardrobe" that can be tailored to suit the costumers special needs, thanks to the one to one consultations. Put this date on the diary, because on the 25th of September uber cool beauty writer Sali Huges will be in Selfridges Trafford Centre for the Perfecting Beauty Event, talking about make up, skincare and latest trends. There will be four live tutorials about lips, foundation and brushes, serum and oils and eyes and brows. Sali's new book, Pretty Honest: The straight-talking Beauty Companion will be available to purchase on the night and she will sign the copies too. All around the shops there will be demonstrations, make over, champagne and chocolate, music and a instagram postation where to print your snaps of the night. Tickets are £10 redeemable on every purchase and 3 mini products will be your gwp when you spend more than £75. I am gutted I cannot make this one cos I will be in Madrid, finger crossed there will be another one soon.